Dealing with a disaster at your Chino home or business? 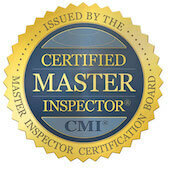 Immediate action by our certified professionals can make a world of difference. We’ll recover as many possessions as possible and quickly return the building to pre-loss conditions. It doesn’t take a disaster to leave you with water damage or long-lasting smoke odors. 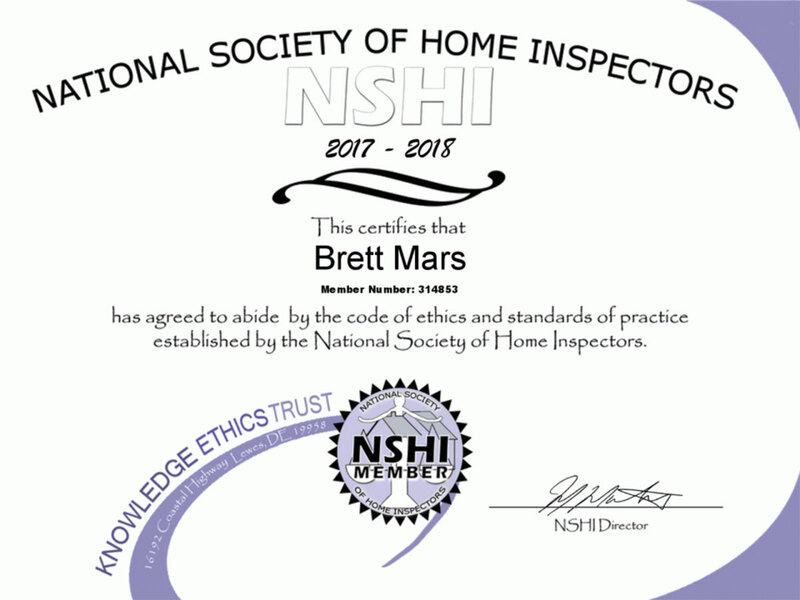 The first 24 to 48 hours are the most critical, so our certified fire cleanup, odor removal, and water damage restoration specialists are ready with 24-hour emergency services in Chino every day of the year. 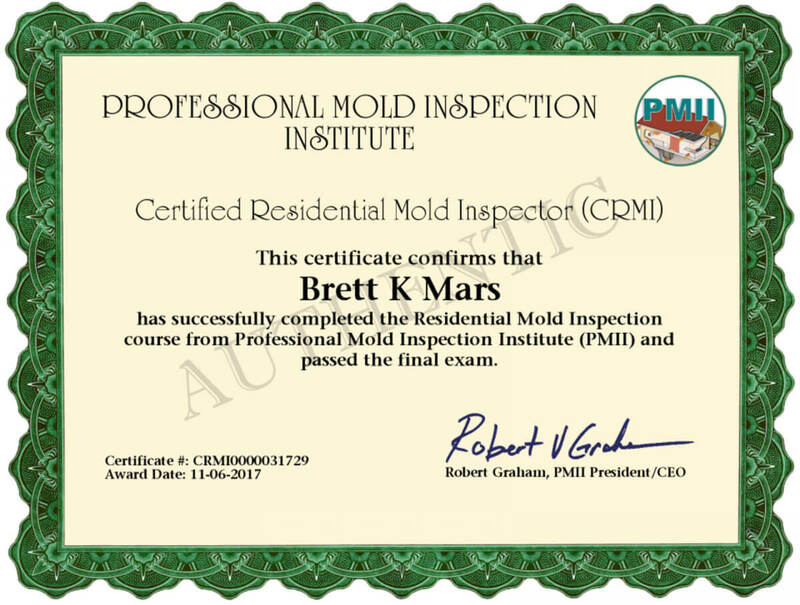 We’re also certified experts in safe and thorough mold removal. Immediate mitigation prevents progressive water damage, keeping water damage repairs to a minimum. And immediate fire damage restoration keeps those smoke odors from becoming permanent. 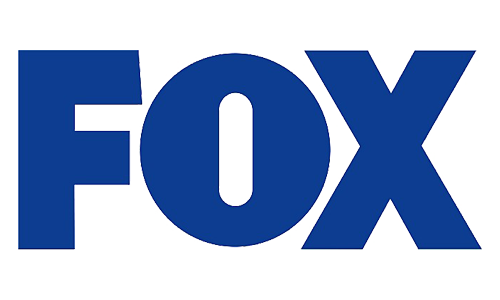 So we can be at your Chino location within an hour to put your mind at rest, knowing that everything’s being taken care of and that things will soon be back to normal. Besides natural flood damage a sink / toilet / tub overflow, a failed clothes washer / dishwasher / water heater, or a plumbing leak can cause serious problems. Water quickly seeps in deeply to where regular evaporation can takes weeks to remove it, even during Chino summers. That’s plenty of time for it to cause major damage, and much of that can remain hidden. And floorboards, cabinets, carpets, and furniture can be visibly damaged in a matter of days. 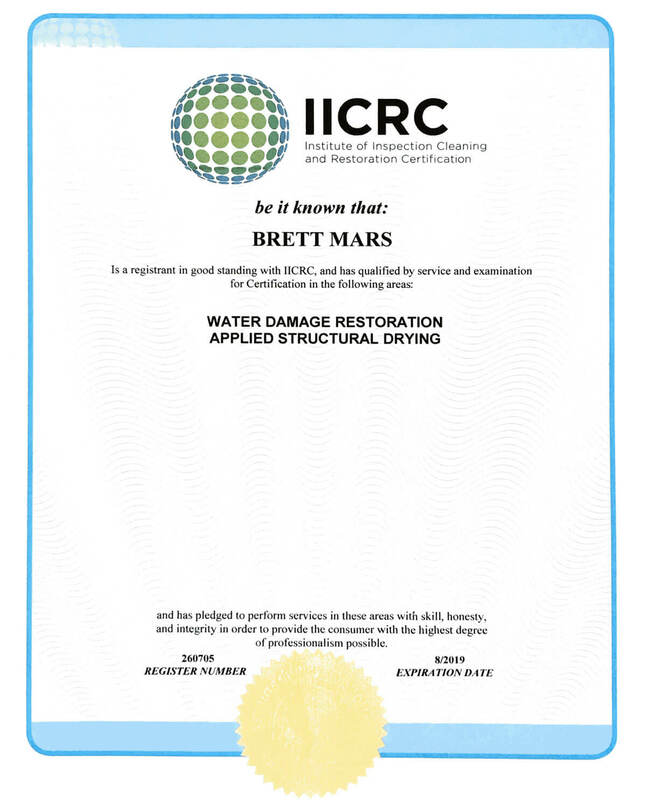 Water damage restoration service involves several critical steps, and all but the smallest incidents require special equipment and should be handled by experienced professionals. 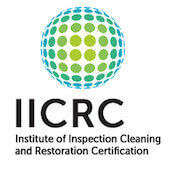 Here’s a summary of the IICRC (Institute of Inspection, Cleaning, and Restoration Certification, a worldwide non-profit leader) procedures we follow. Inspection to identify damage and locate areas of trapped moisture. 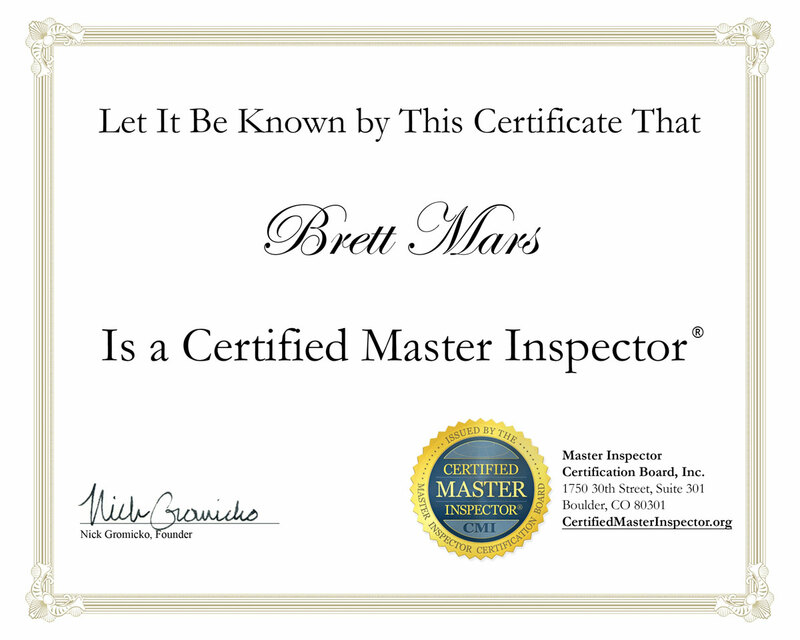 In addition to expert visual inspection, we use the latest in moisture meters and infrared thermal video cameras. As necessary open up wall and other building cavities to ventilation. Advanced surface water extraction, often even rescuing carpet. Structural drying using commercial blowers and dehumidifiers, with frequent monitoring and adjustments. Cleanup using specialized cleansers and disinfectants. 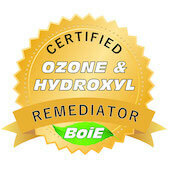 With certified bio-remediation specialists we can properly deal with even the worst of sewage cleanups. We’ll remove the waste then thoroughly clean and disinfect all affected materials, keeping everyone safe during the process. Any water damage or simply lingering moisture is likely to lead to mold growth. That’s because mold spores, organic materials, and ideal temperatures are already in every home and business. 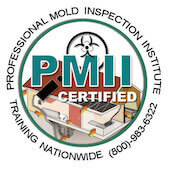 Simply put, moisture leads mold damage and the risk of health problems. Worse still, anything you see may be only the tip of the iceberg — mold thrives in complete darkness. It doesn’t matter what species it is. Any mold should be removed. 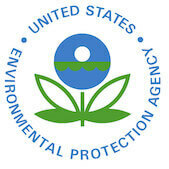 And by EPA recommendations only specially-trained professionals should perform mold removal for outbreaks more than a few feet across. 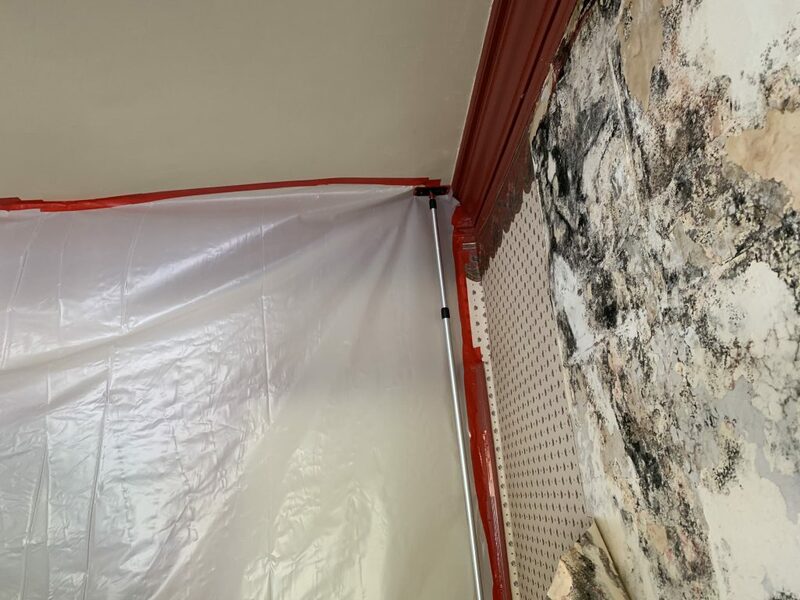 Our certified mold remediation service specialists begin with a careful inspection before isolating the affected areas so that spores, allergens, and other contamination doesn’t spread during their thorough removal process. 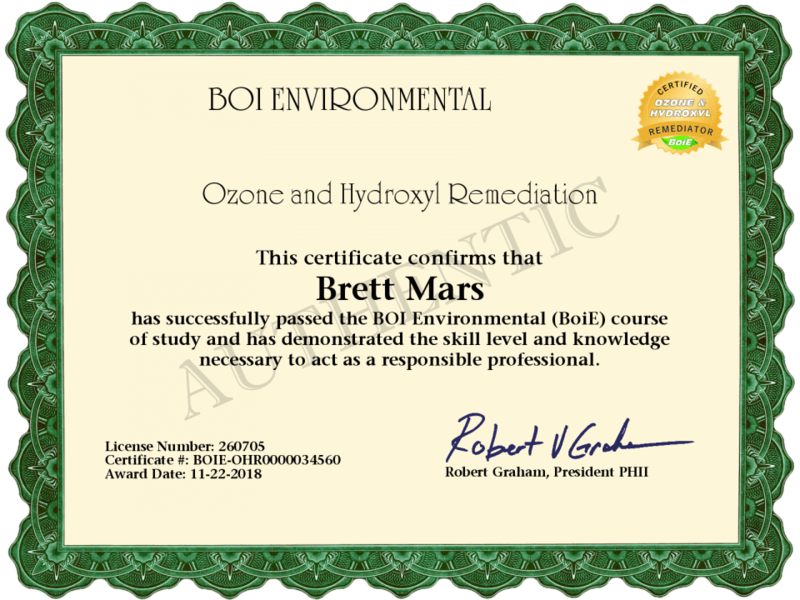 Remediation services may also include air duct cleaning and carpet cleaning to reduce the odds of a future problem. Few things are as devastating as a fire, leaving a complex combination of fire, heat, water, and smoke damage. Our fire damage restoration experts have years of ongoing training and the latest equipment for fast and thorough fire cleanup in all its many facets. 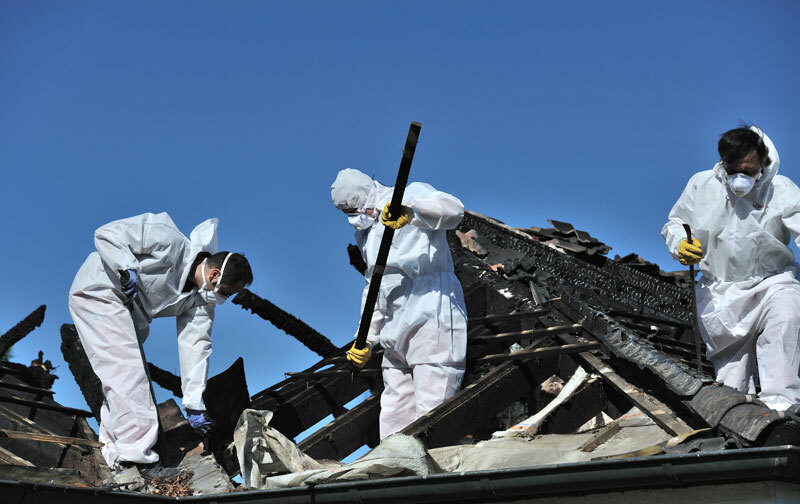 Our fire and smoke damage remediation services include the following. Tear-outs and reconstruction, meeting all Chino permit and building code requirements. Smoke and odor removal are especially important. Smoke is pervasive, reaching throughout the building and into cavities. Even inside furniture, electronics, and appliances. 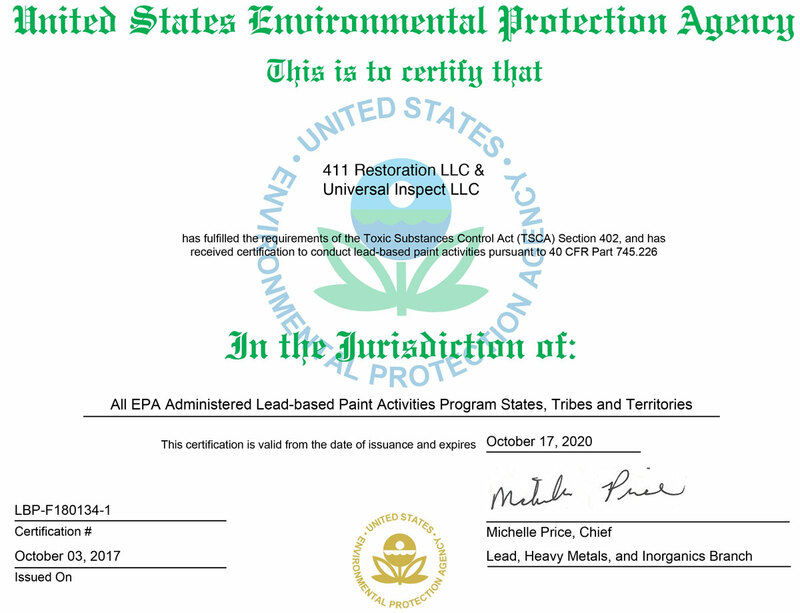 It deposits an oily residue (soot) that contains, without exaggeration, hundreds of compounds that are toxic, corrosive, staining, or odorous. After just a few days stains become permanent and odors become locked-in. 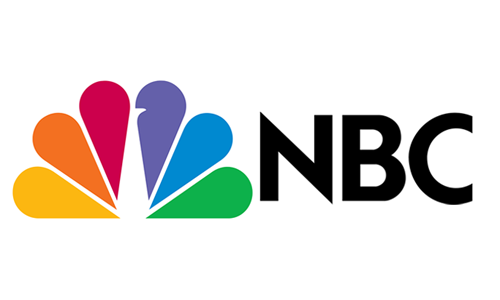 Soon metal and even glass items can be damaged beyond recovery. We’ll remove smoke and soot from building surfaces, deep-clean carpet, and upholstery, and specially treat at-risk possessions. Then our unique equipment permanently neutralizes odors, even those trapped within wood pores and deep within the structure. The city began with the original land grant of Rancho Santa Ana del Chino. “Chino” is Spanish for “curly haired” or “mixed race,” but no one knows who that referred to. 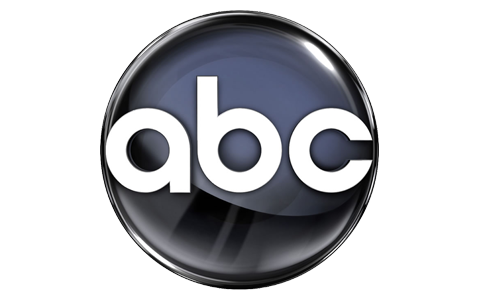 Throughout 1960 to 2010 there were 363 floods, 227 windstorms, and 156 wildfires reported with 50 miles of downtown Chino (http://www.usa.com/chino-ca-natural-disasters-extremes.htm). That’s an average of a dozen extreme-weather incidents per year. Even so, most building fires start within the building itself, and most flooding comes from plumbing and appliances. 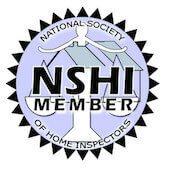 So in addition to disaster preparedness, regular inspections are a great idea!